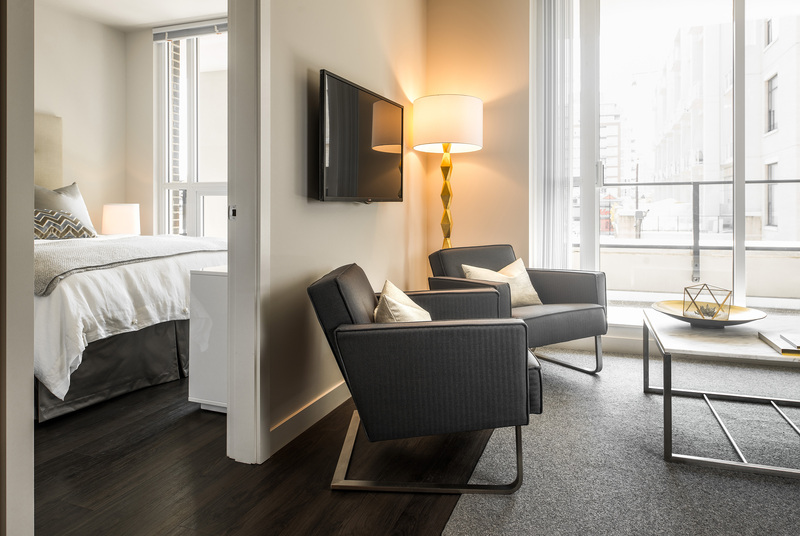 Victoria’s Hudson Walk One is home to 178 bright, spacious suites and four beautifully furnished studio suites. The newly-built complex also boasts premium amenities like a fully-equipped gym and communal lounge, as well as parking and bike storage. 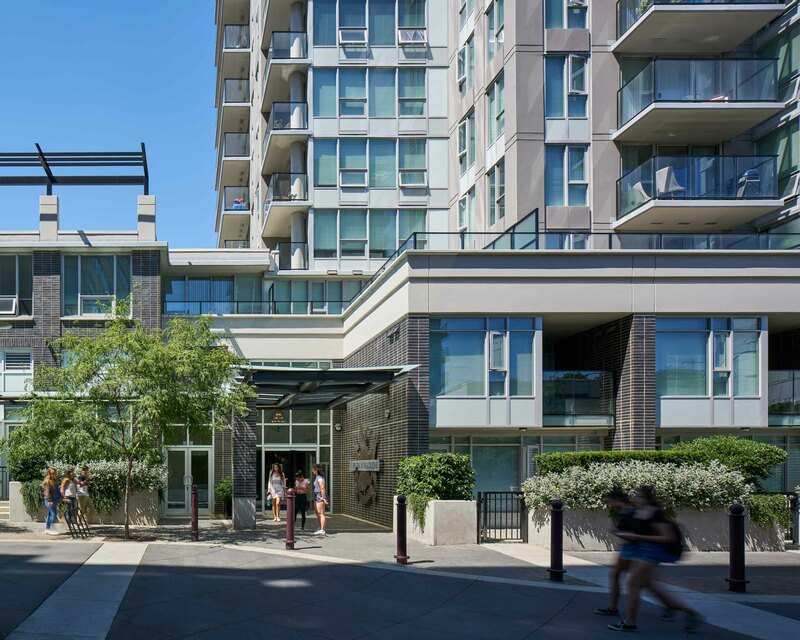 Located in the The Hudson District, this energetic, emerging neighbourhood simplifies urban living and is steps away from the Victoria Public Market and the city’s top shops, restaurants and bars.